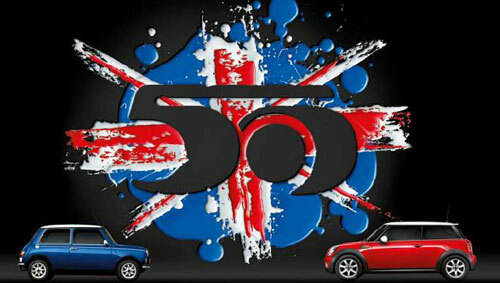 Win Tickets To See Paul Weller At The Mini 50th Festival! – Paul Weller News! Win Tickets To See Paul Weller At The Mini 50th Festival! Our good friends over at ModCulture.com are giving away tickets to the MINI 50th Festival where Paul will be performing. Pop over to the fantastic ModCulture site and register for the contest. Previous Entry Vote For Paul Weller In The Mojo Honours List! Next Entry Paul Weller News Is Now On Twitter!